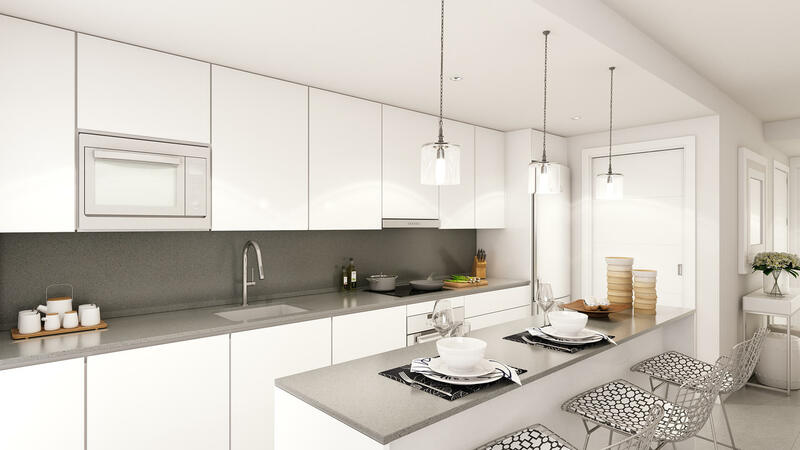 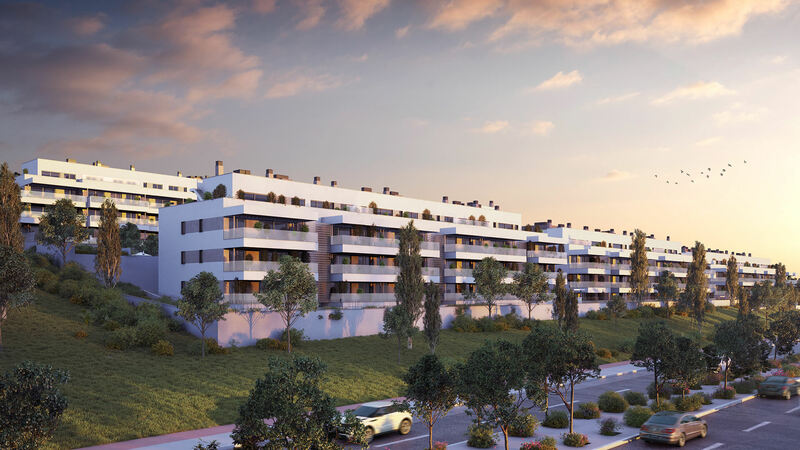 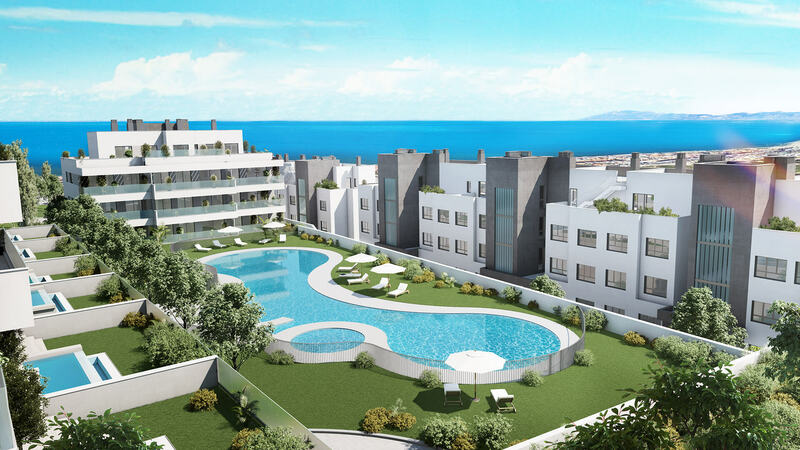 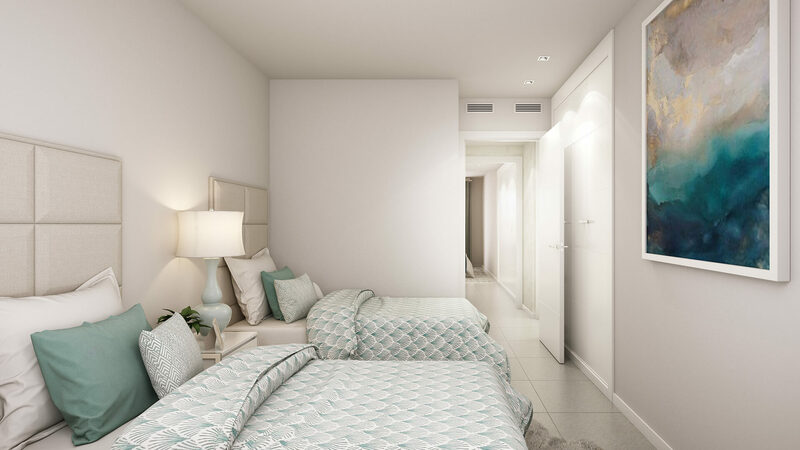 Mijas Cove is a new project consisting of 93 apartments/penthouses with 2-4 bedrooms. 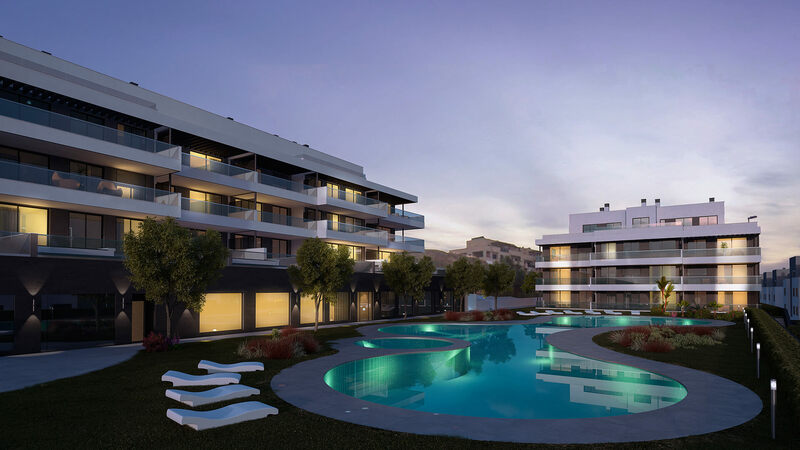 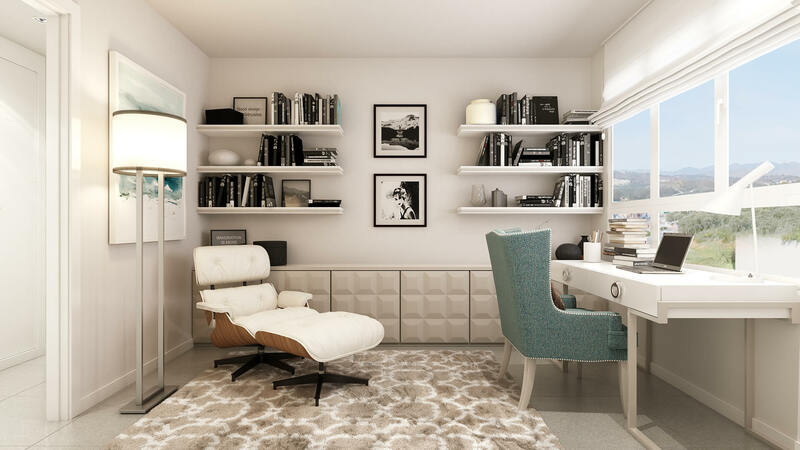 The properties also have large terraces, parking spaces and a storage room. 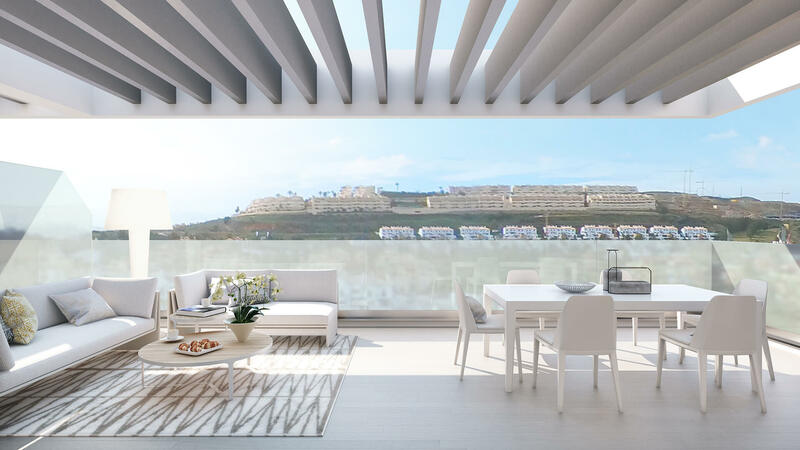 Many of the apartments also enjoy sea views. 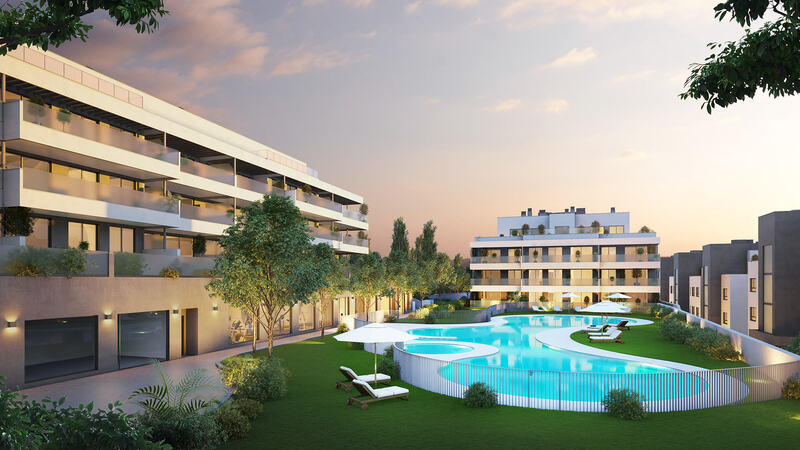 Communal areas are here to please - large, lush gardens, a social lounge, gym, spa area, swimming pool and also a space for events and BBQs. 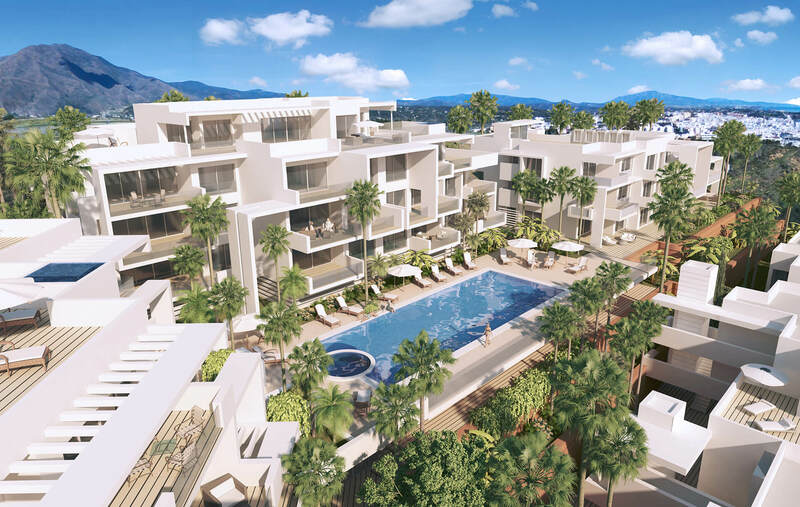 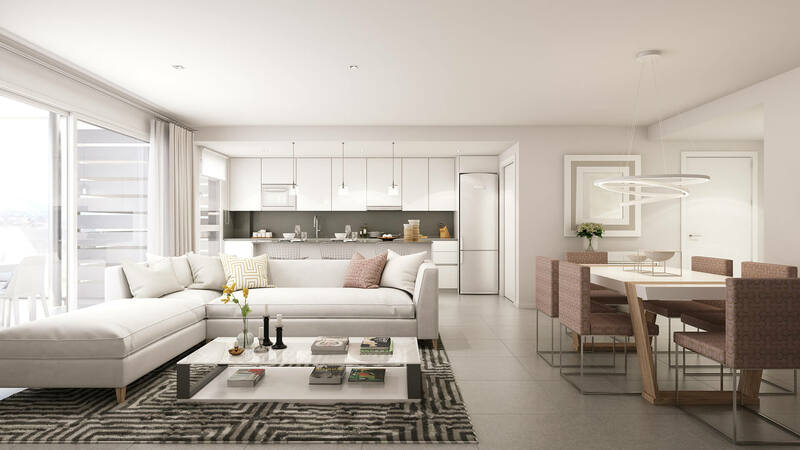 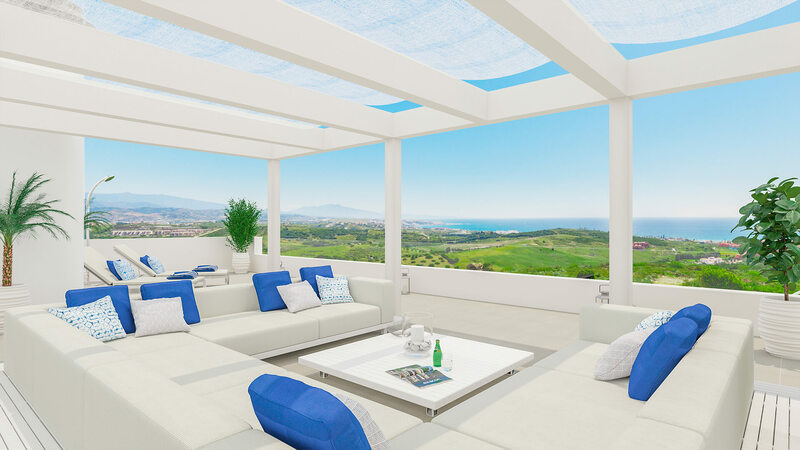 The development is in the much-loved town of La Cala de Mijas, only a short drive from Malaga Airport, and also from Marbella and Puerto Banus. 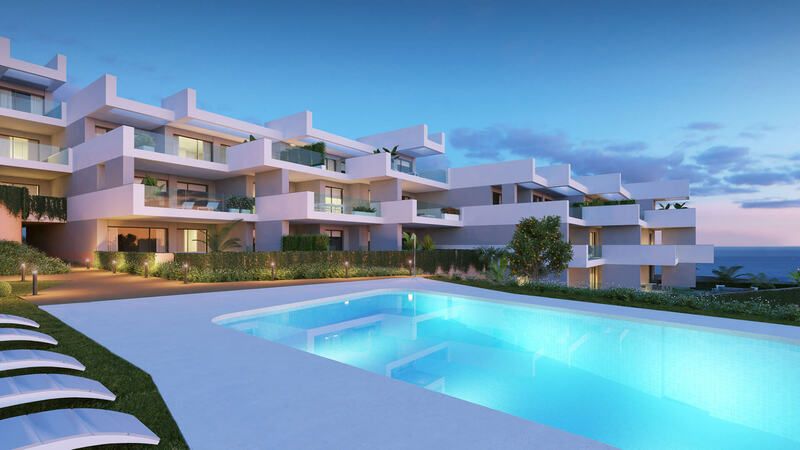 Local amenities are also close by and include golf courses, banks, restaurants, bars, cafes and supermarkets. 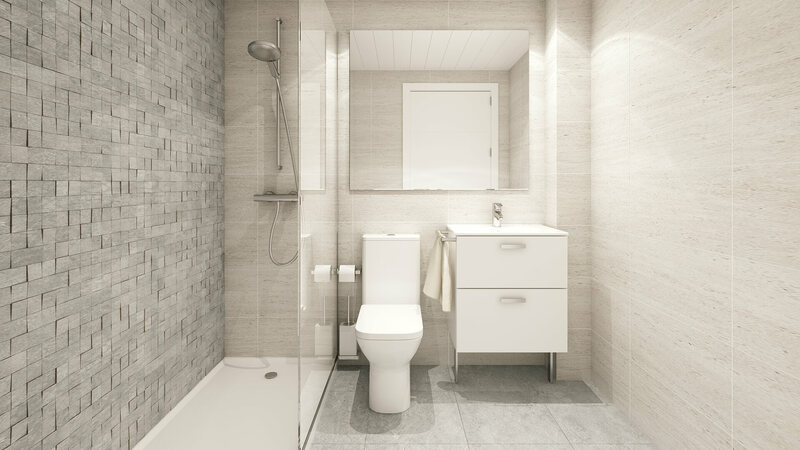 There is also the chance to personalise your new property. 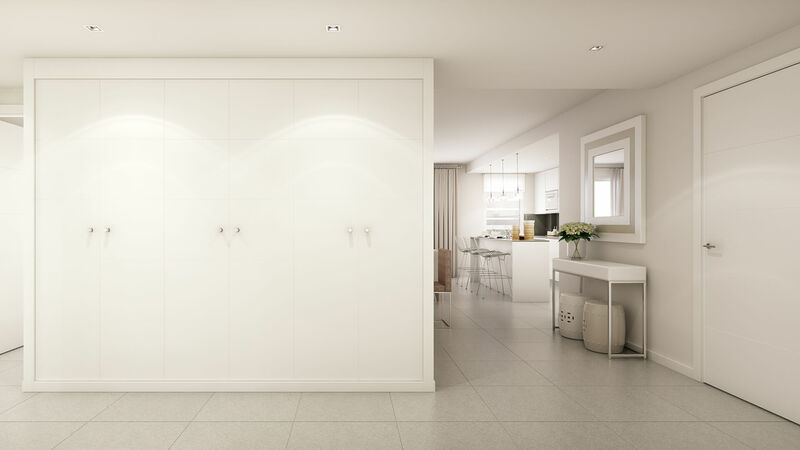 Choose different materials, colours and textures for your walls, floors, wardrobes and kitchen. 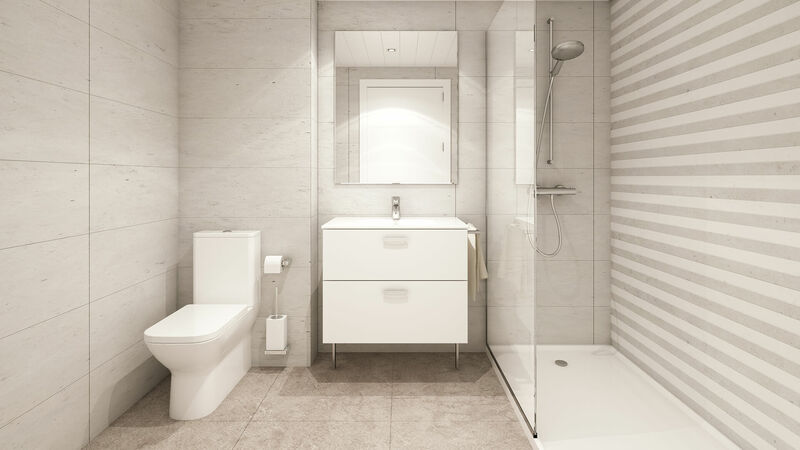 You can also choose the lighting and many others components to make the property a home.